10" x 2.5"-10" x 4.5" -20" x 4.5"-20" x 2.5"
With over 25 years experience in the water treatment business, Deltaqua offers economical solutions for all of your water treatment systems. To provide our clients with cost effective, environmentally friendly solutions and free advice for their water treatment requirements. And more! Specialist water treatment solutions can also be designed on request. Get in touch with us today! 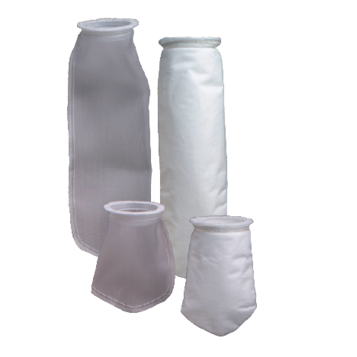 Our range of filter housings and filter cartridges are available for next day delivery and can be ordered now from our website. 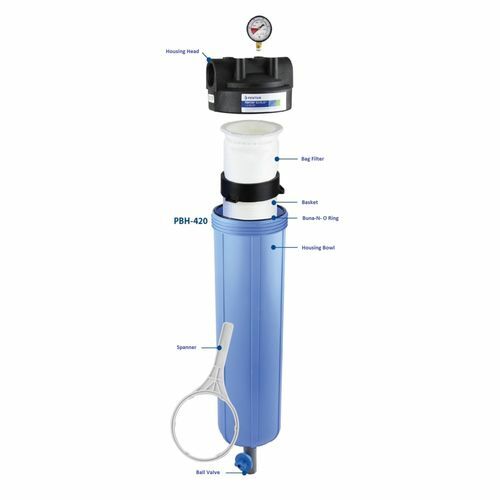 Deltaqua can also supply Dosing Pumps, Self Cleaning Filters, Reverse Osmosis Units, U.V. 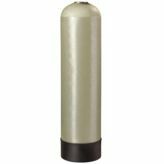 Sterilizers, Iron Removal systems, Water Softeners, Pumps and Pressure Vessel sets. Specialist water treatment solutions can be designed on request.